Q) Are there any highlights in BORUTO that you would particularly like to recommend to overseas fans? 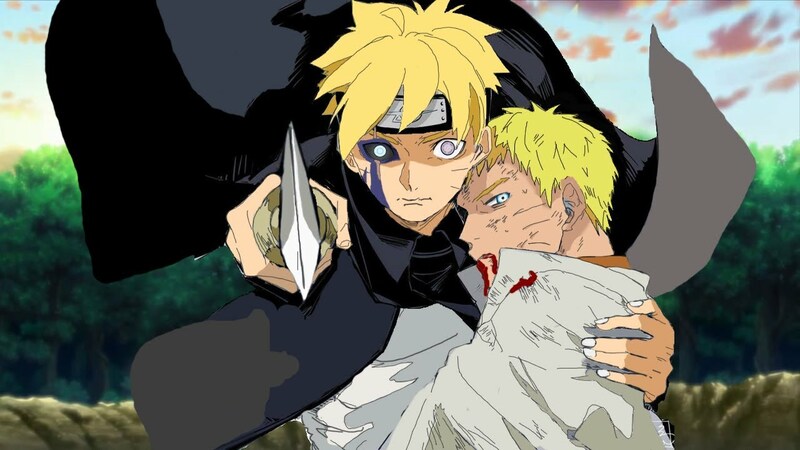 Ikemoto: As for the future development of the story, it will revolve around Kawaki, so I don’t want fans to miss it. 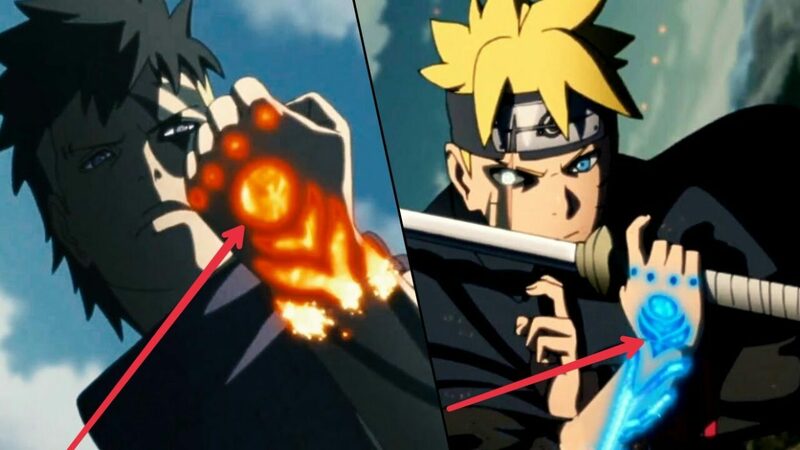 I want them to watch how the chemistry between Kawaki and Boruto transforms, and how it links back to the opening scene of the 1st episode. Also, my brushwork in Boruto is slightly more realistic than that of NARUTO, so you might enjoy more intensive depictions. Q) Do you have any set goal in running BORUTO series in the future? Ikemoto: My utmost priority is to complete the entire story for Boruto. That said, I do not want the story to sprawl out too much. As the original Naruto series already has a whopping 72 volumes, I am hoping to complete the story within 30 volumes to keep the entire saga within a hundred volumes altogether. There you have it. It’s going to be around 30 volumes long! Some people might think that he’s just saying it like that and there’s no way that Boruto will end with just 30 volumes but let me remind you something – Boruto is not a weekly serialization. 1 volume of Boruto is roughly equivalent to ~2.5 volumes of Naruto. Right now, Boruto is at volume #7 and we have just met Kawaki! There’s a lot to see and let me show you a little math and timeline about how and when Boruto will end! See this!